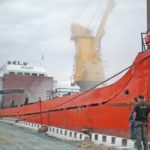 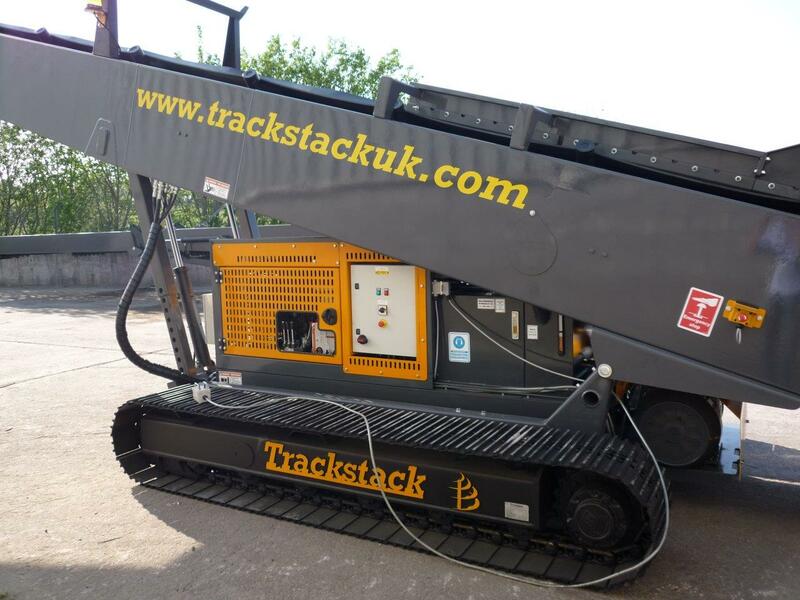 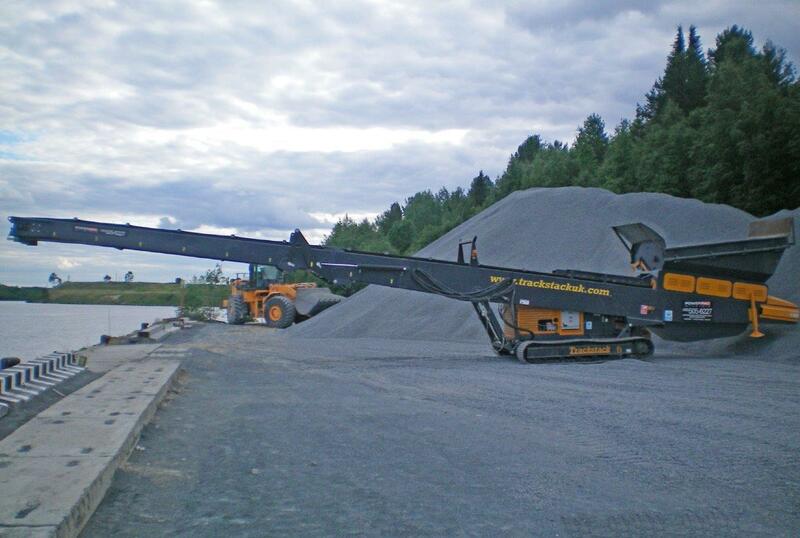 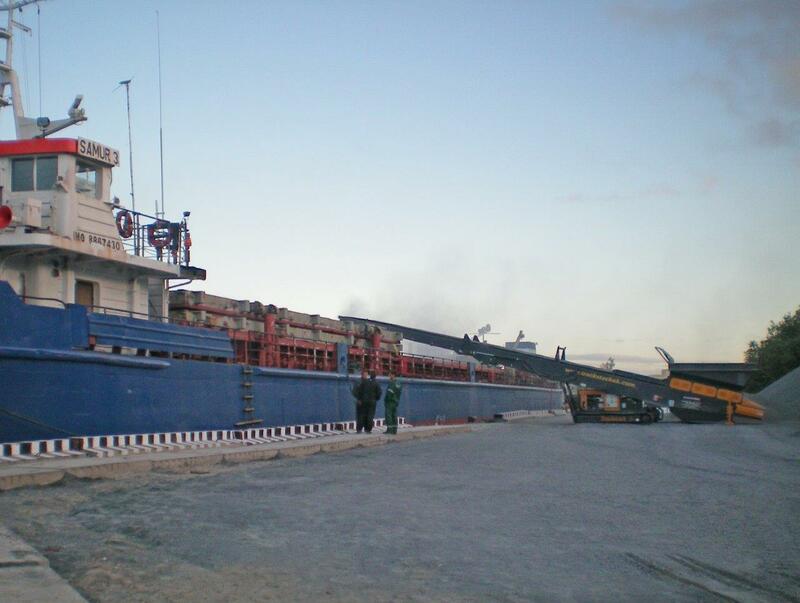 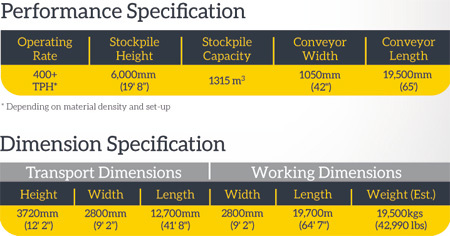 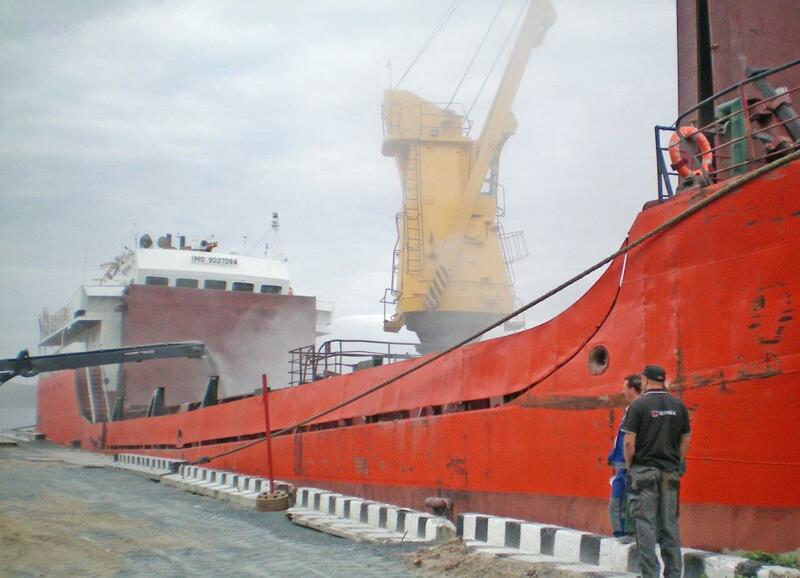 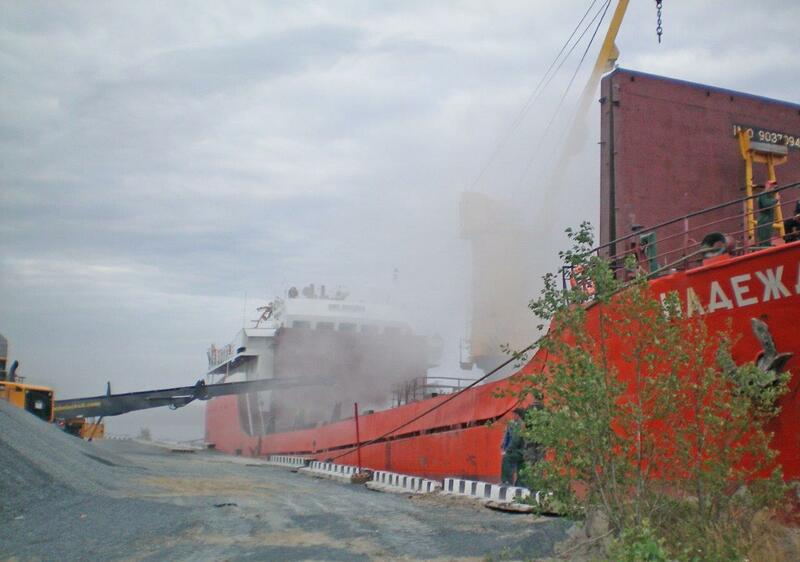 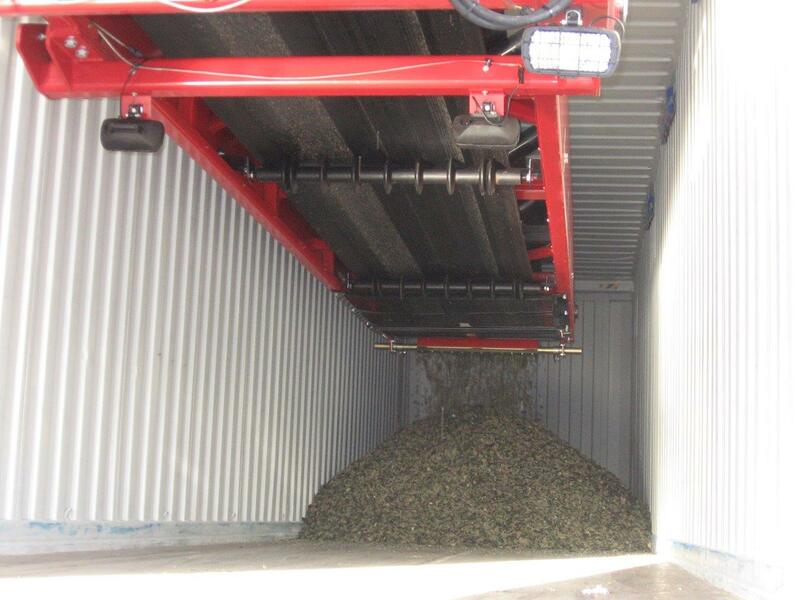 The Trackstack 6542TCL provides one of the most efficient and versatile solutions for loading containers or vessels. 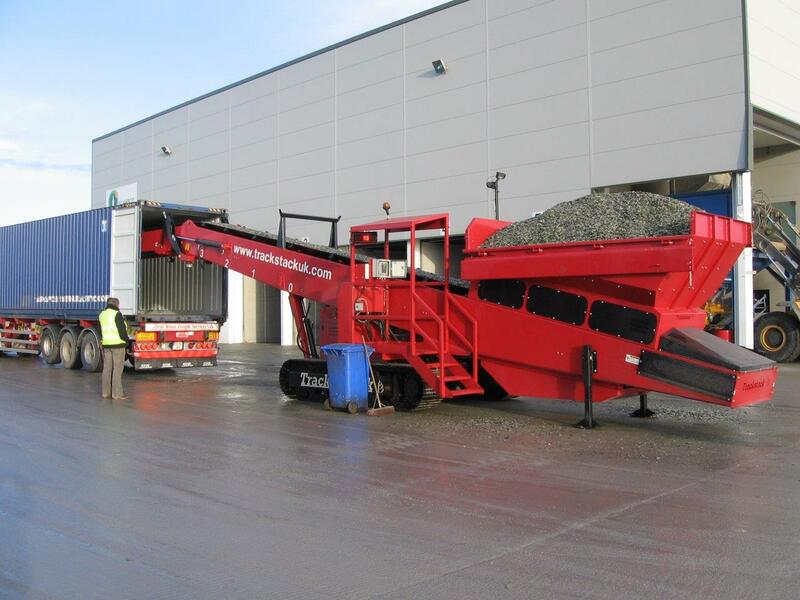 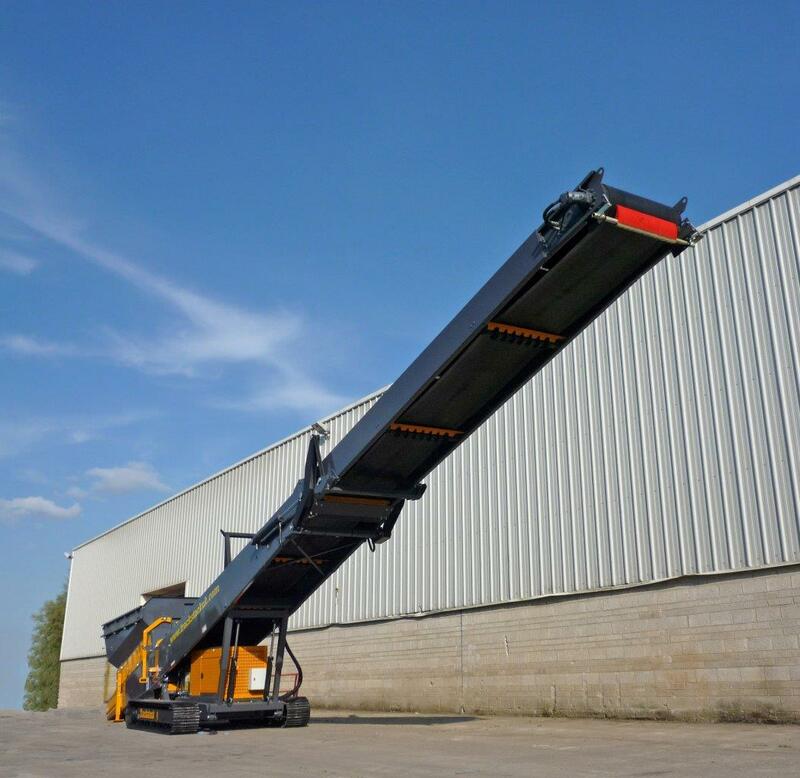 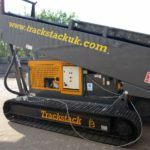 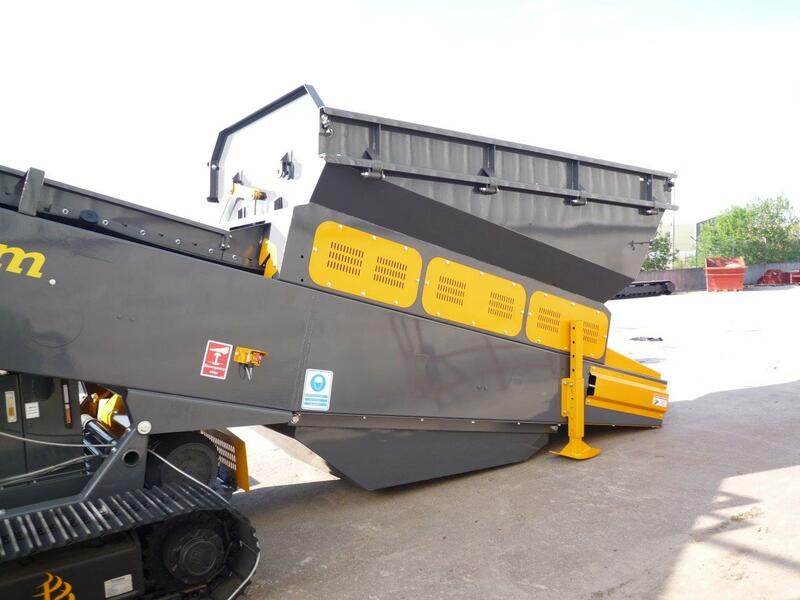 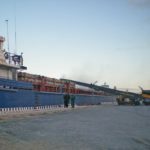 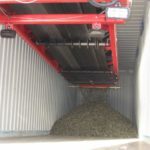 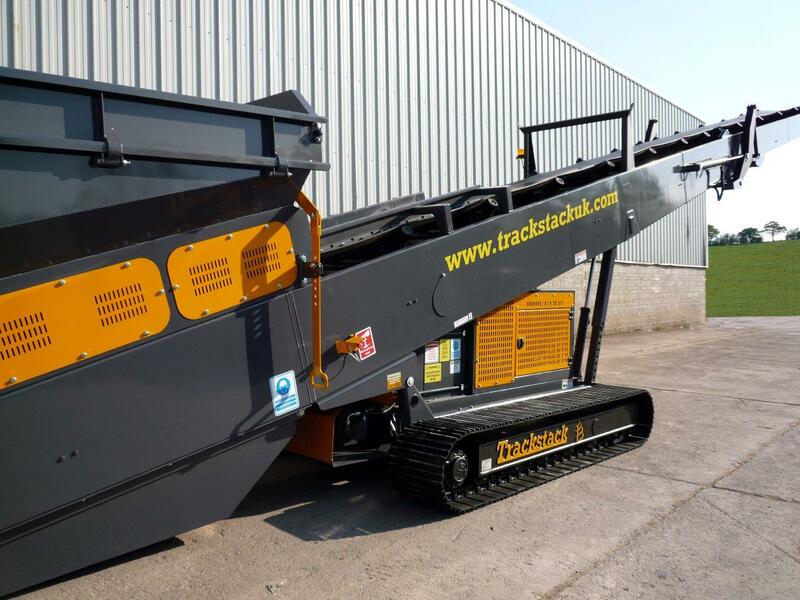 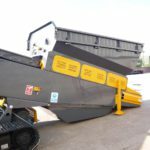 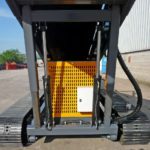 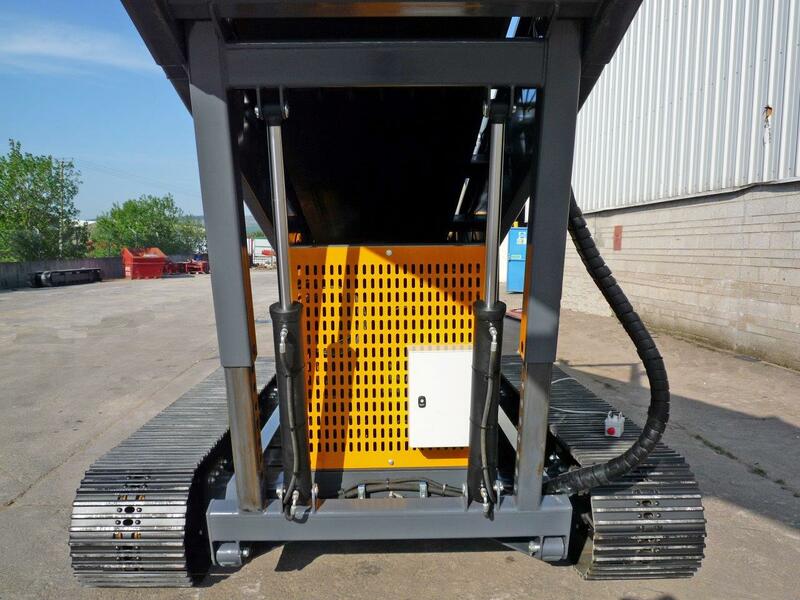 With an innovative ‘2 position’ head section design allowing horizontal loading, this machine is ideal for loading containers. 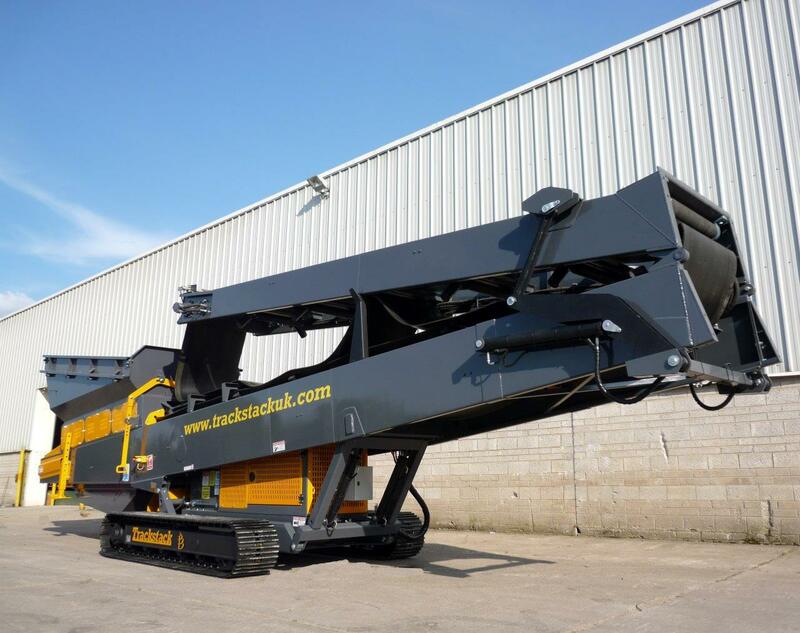 The 6542TCL is built to last, is ease to manoeuvre and can be set-up in minutes. 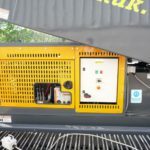 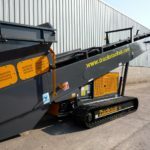 It features a fuel efficient 66Hp (50Kw) Deutz engine and comes complete with a large feed boot which is 1.9 metres (6’ 2”) wide and 3.6 metres (11’ 9”) long. 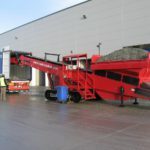 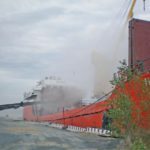 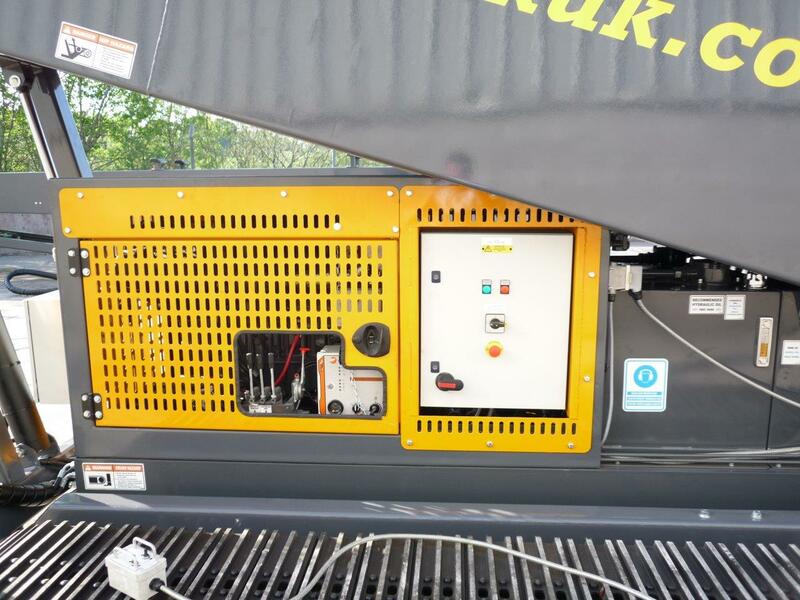 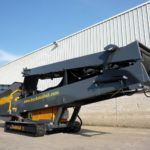 This machine can be direct fed by a Wheeled Loader or Excavator and can also receive material direct from a crusher or screen. 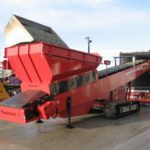 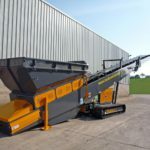 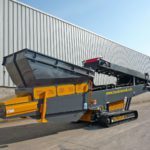 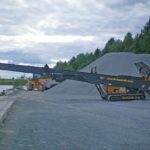 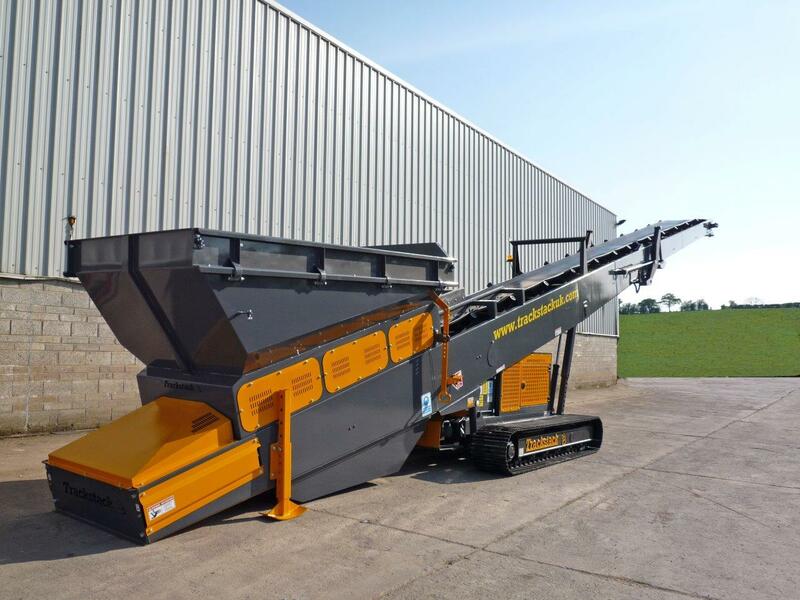 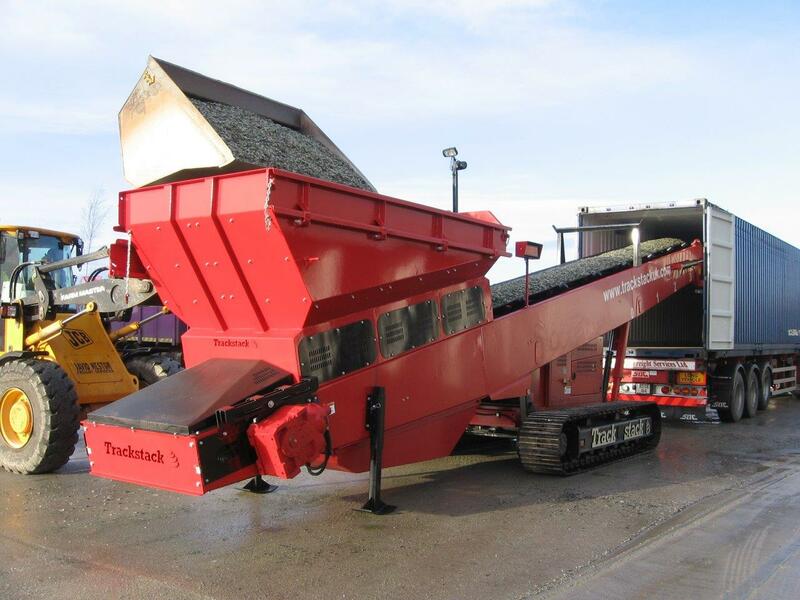 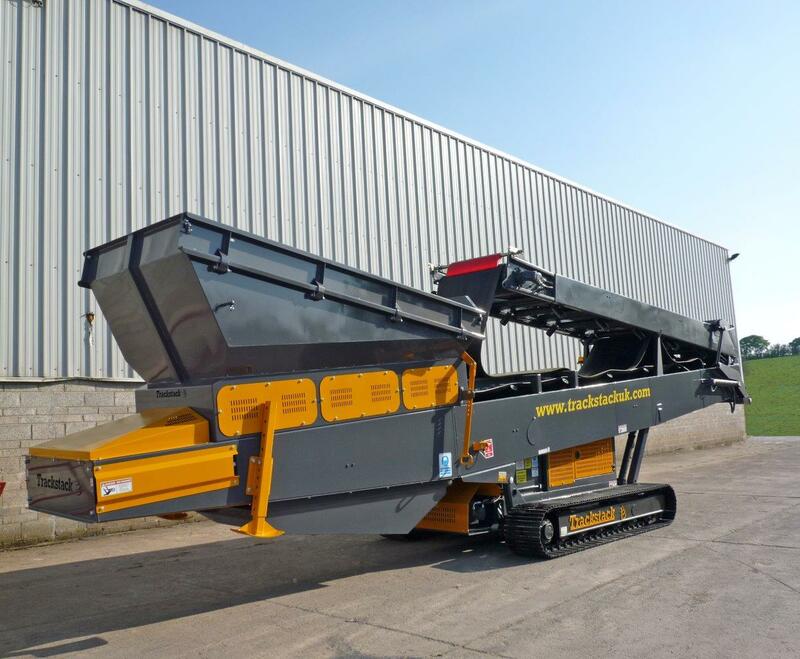 It integrates easily into the Tesab range of Crushers and Screeners or can be easily installed in any close circuit application.